Made with 20% kosher grade A extra virgin olive oil. 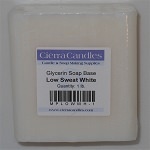 Olive oil is known to create a soap that moisturizes the skin and has a great lather. 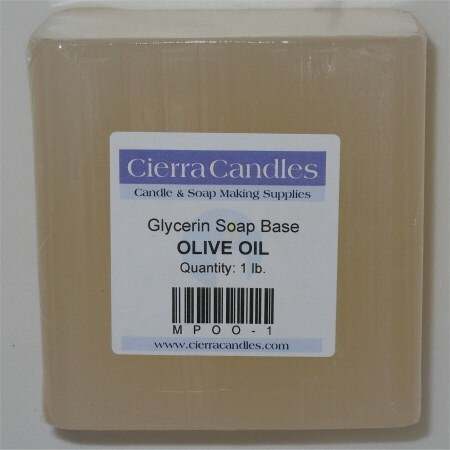 This olive oil soap base is almost the exact same formulation as the clear soap base- except that 20% of the other vegetable oils have been replaced by olive oil. Sold in 1# blocks. 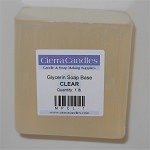 Olive Oil Soap Base Made from 100% natural vegetable oils.